The eight Ingredients are Water, Sugars, Carbs, Lipids, Proteins, Minerals, Gases, and Heat, and thinking about what they bring to your dishes is a smart way to up your game. 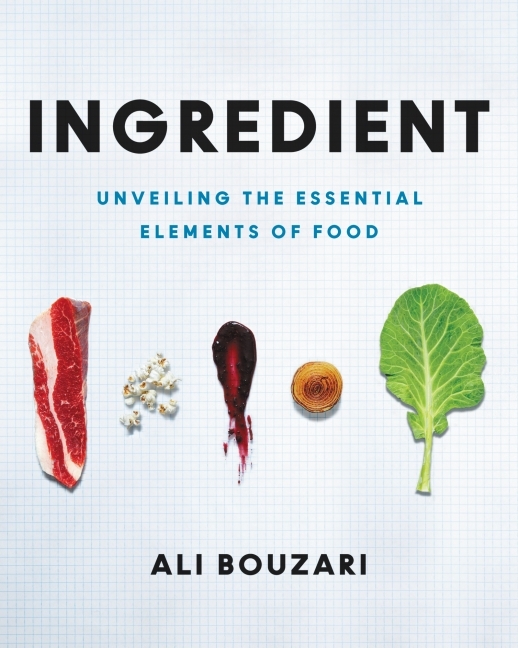 Bouzari would know: he’s a chef with a Ph.D. in food biochemistry. His insights are accompanied by illustrations by Jeff Delierre and photographs by National Geographic Explorer Jason Jaacks.